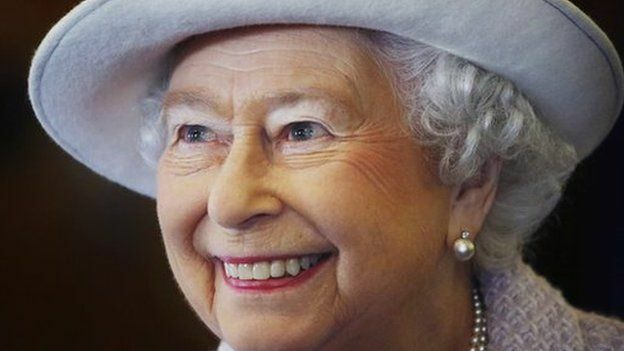 The Royal Mint has unveiled the new portrait of the Queen on UK coins. It's the fifth time her face has changed in 63 years and is the first time her portrait has been modified in 17 years. The new "heads" side of the coin has been designed by Jody Clark who at 33 is the youngest person to design a monarch's profile on the currency. 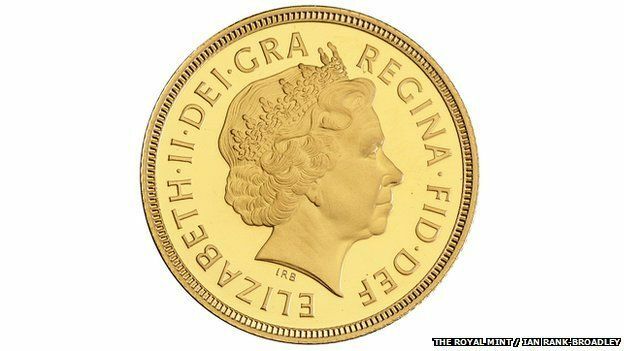 Coins with the Queen's new image will enter circulation later this year. 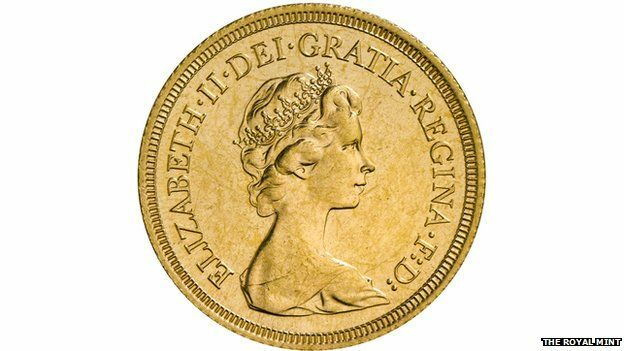 Ian Rank-Broadley redesigned the picture of the Queen back in 1998, which means all coins dated since then contain his work. 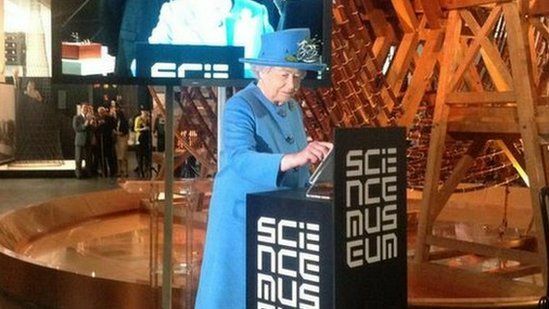 The end of the other royal family? 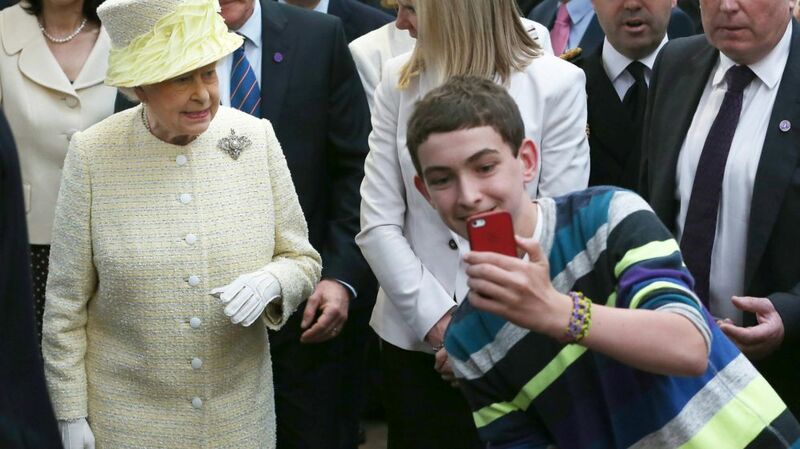 He told Newsbeat: "It's not an easy job to render the monarch's features as nobody wants to look older than they are. 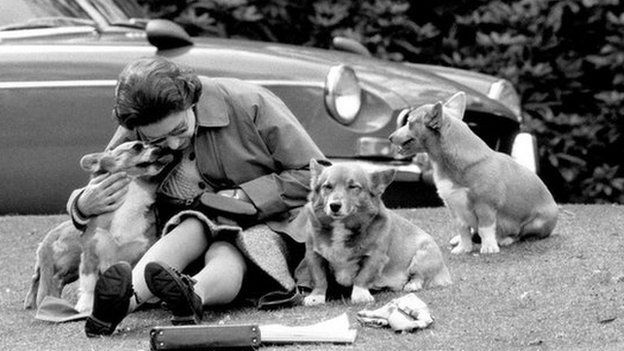 "If you're approaching your nineties you don't want millions of people to think that you're approaching your nineties." 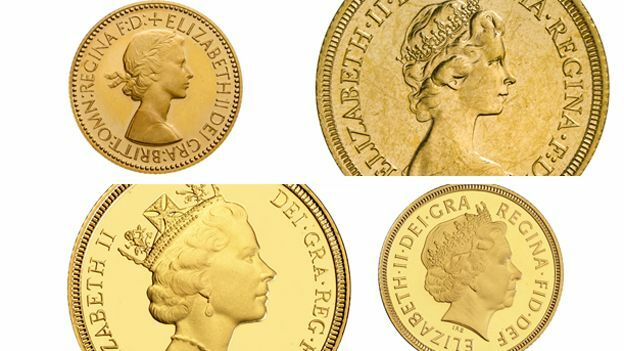 Do you know what the seven inscriptions of the £1 coin mean? 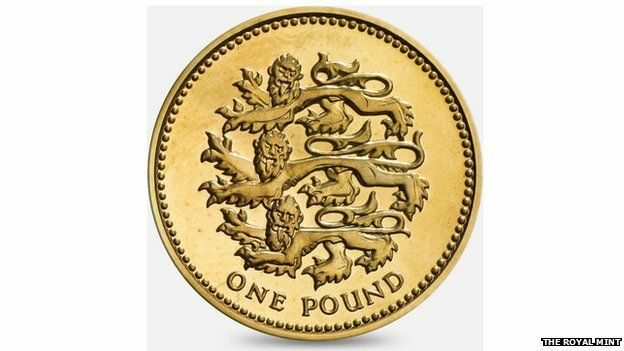 Ever spotted "IRB" on your pound coin? Above the Queen's head it says D G REG F D or DEI GRA REGINA FID. The D G REG has been shortened from 'Dei Gratia Regina' which is Latin for 'By the Grace of God, Queen'. The F D stands for 'Fidei defensor' which is also a Latin phrase and means 'Defender of the Faith' which reflects her position as Supreme Governor of the Church of England. It might be an exclusive club to have your design on a coin but the Royal Mint is currently going through competition entries from the public too. There are a lot more "tails" designs than there are "head" designs. 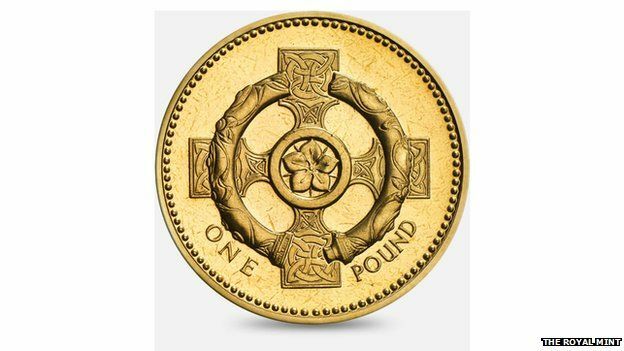 There have been 21 £2 coin tail designs, 23 £1 designs and 50 50p designs (including 29 designs for London 2012 Olympics). •"An ornament and a safeguard"
•"No one provokes me with impunity"
•"True am I to my country"
•"What shall we give in return for so much"
•"The Red Dragon shall lead"
•"It is vain without the Lord"